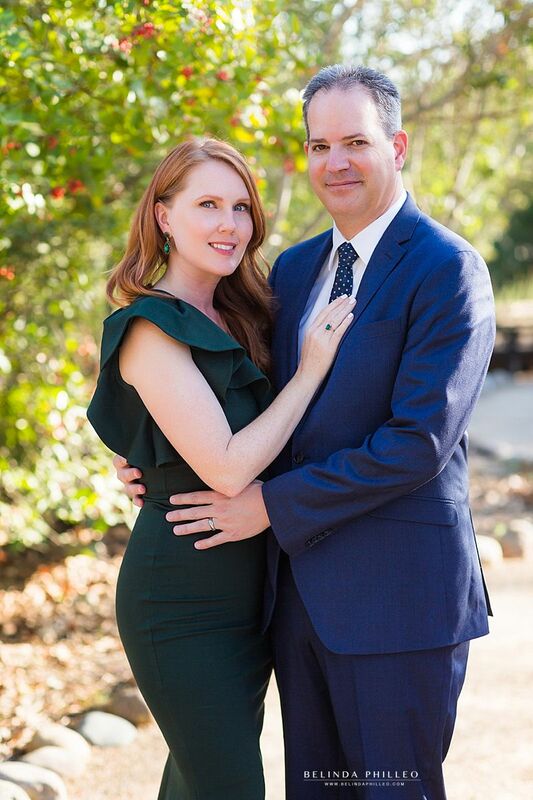 My brother-in-law and his wife recently celebrated 20 years of marriage. 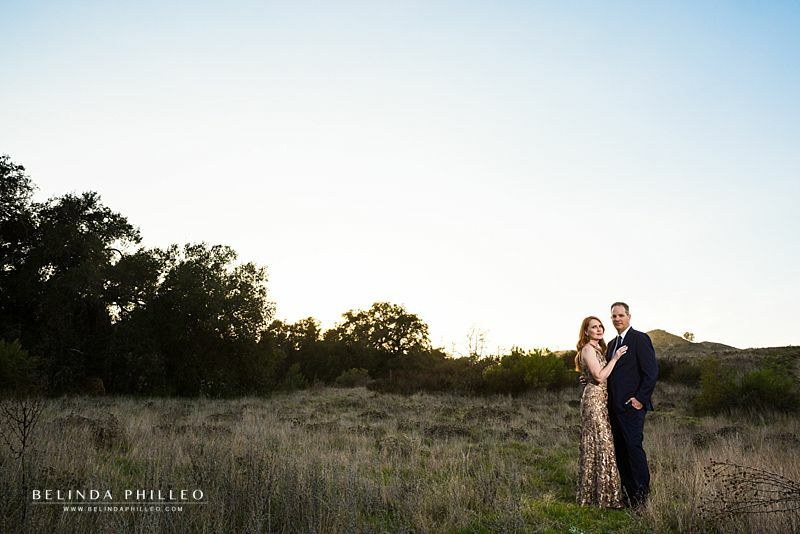 We decided to celebrate by planning a dreamy couples photoshoot in Coto de Caza. 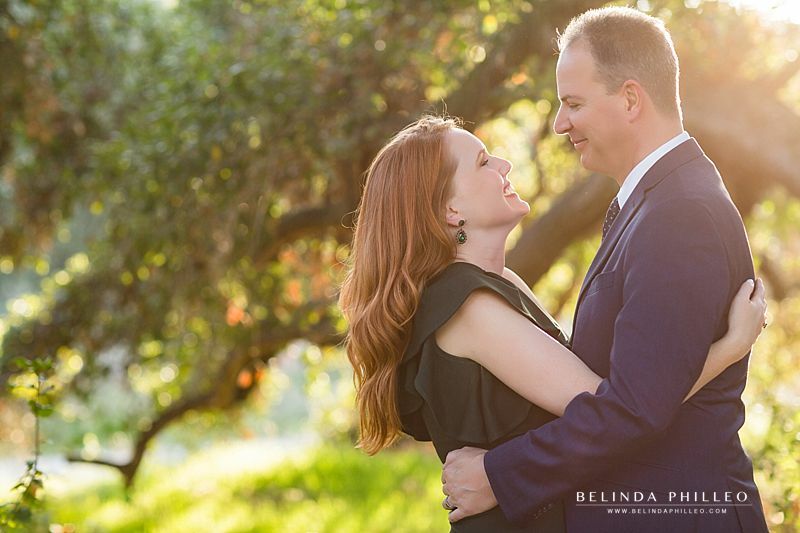 They hadn’t had any professional couples photos taken since their engagement session so we wanted to make this special! 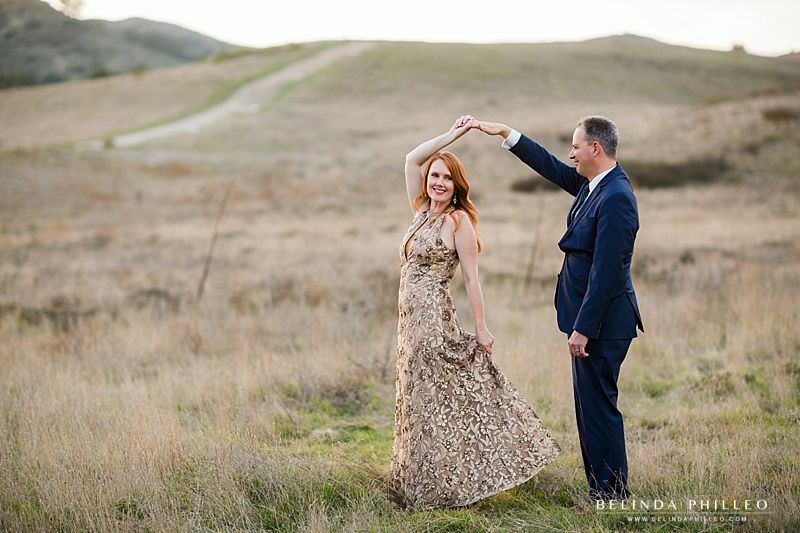 Pride & Prejudice and Gone with the Wind are some of my sister-in-law’s all time favorites, so we wanted to loosely capture the essence of the romance in those films without making it into a theme shoot. 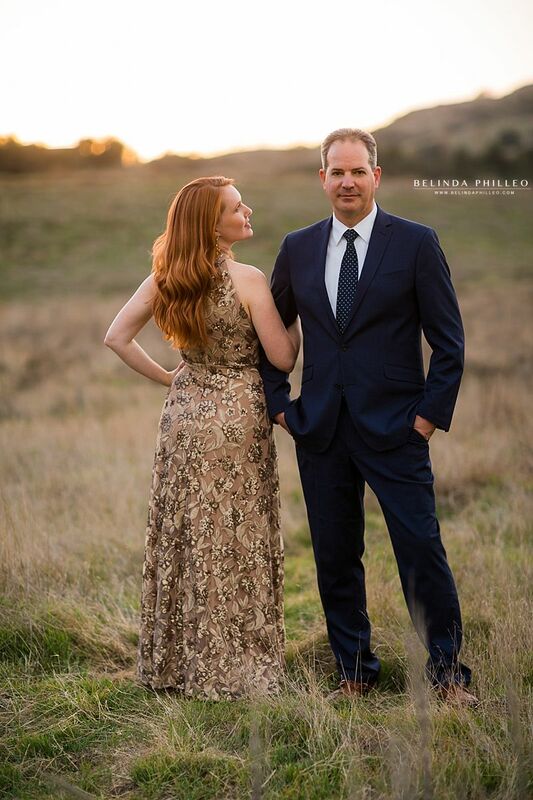 I love when couples dress up for their sessions because it makes the end result look so polished and classy! When I’m helping couple’s prepare for their session I usually recommend for the bride/wife to get her outfit figured out first. If you pick a color scheme for your shoot it makes it easier to plan out those wardrobe choices! Once you have your outfit choices set, then you can base is wardrobe options around yours. Carrie’s gorgeous green dress was something she had stashed away in her closet and her stunning gold dress was borrowed from Rent the Runway. 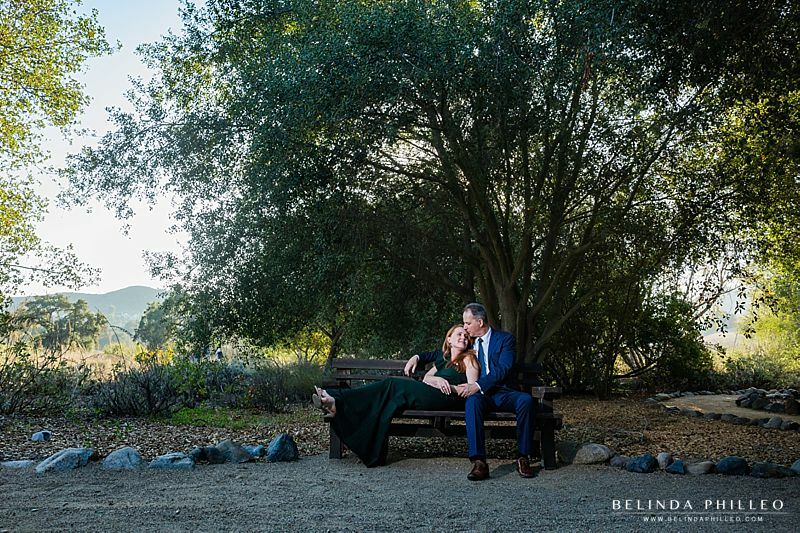 Thomas F. Riley Wilderness Park in Coto De Caza was the perfect setting for our shoot. 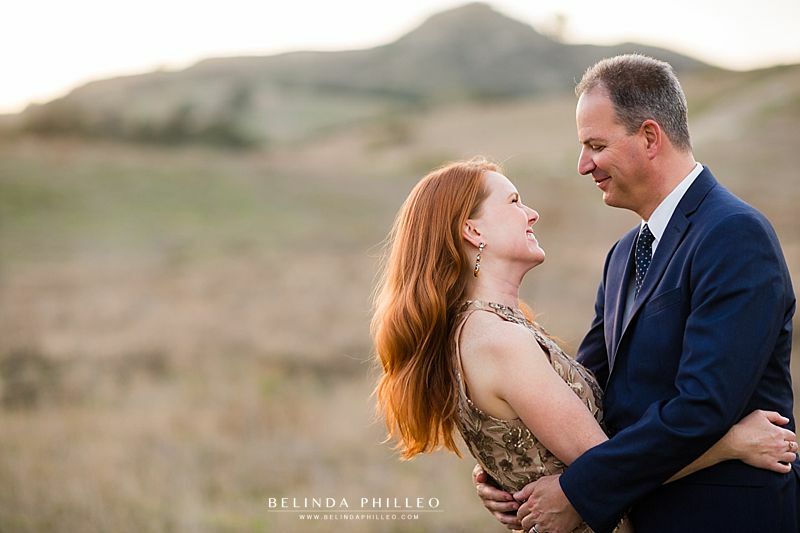 This is such a cool place for engagement photos because they have a great mix of lush greenery in addition to a huge open field! The sky totally reminded us of this dreamy moment from Gone with the Wind. 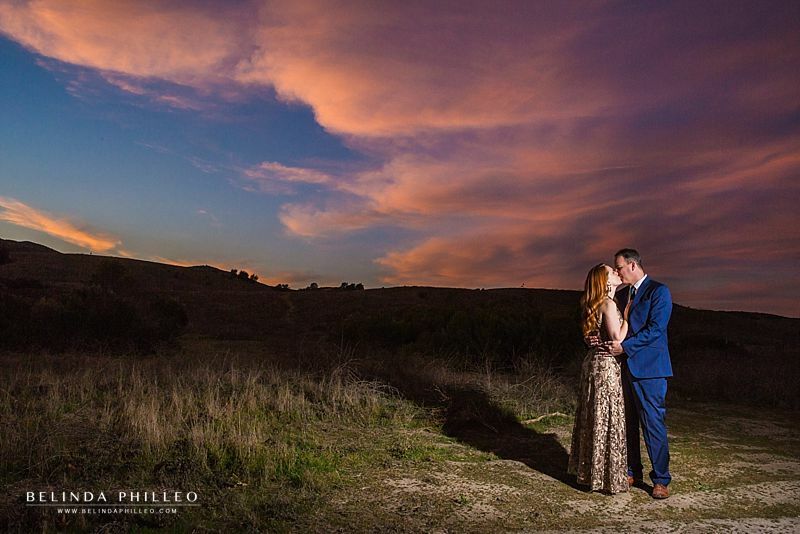 The perfect sunset to finish off our dreamy couples photoshoot! 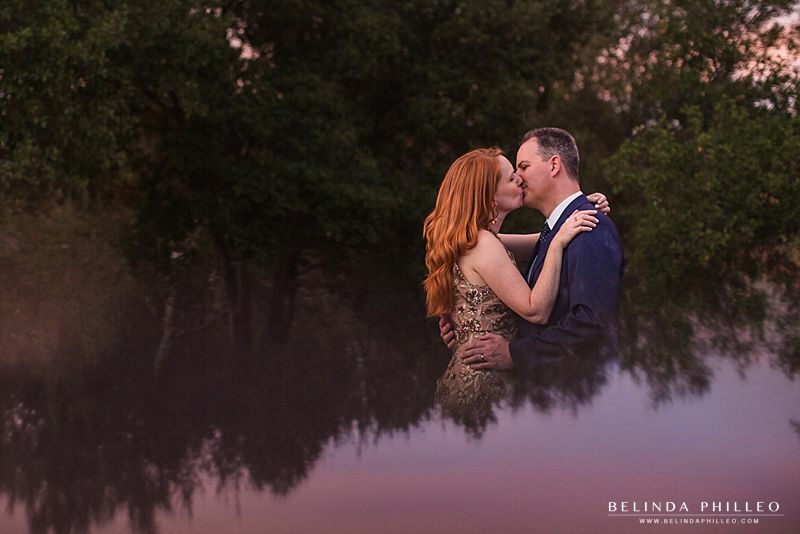 Let’s talk about some ideas for your engagement session! Stop by my contact form and send me a message. Don’t forget to review the Tips & Tricks section for wedding inspiration and tips! 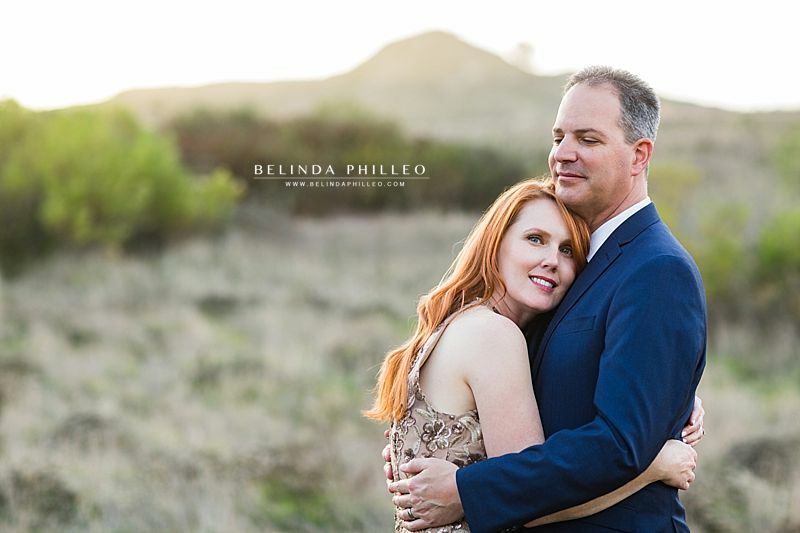 Beautiful couple and photos! That sky! Hey Manya thank you so much! The sky was so pretty that day, I was so grateful!